Take a look at this beauty located within the exclusive gated community of Harbour Isle Y&R Club! In addition to this 3 bdrm 3 bath 2, 601 sq ft luxury condo overlooking the lake, marina, and river, these owners are selling separately a private air-conditioned garage and 42ft boat slip with 16, 000 lb boat lift. People are standing in line for the garage unit, but the buyer for this condo gets first shot! Master suite features riverfront balcony access, 2 walk-in closets, and a palatial master bath complete with large jetted tub and massive walk-in shower. Gigantic best describes the great room style open-concept kitchen with granite counters, stainless appliances, beverage refrigerator, and walk-in pantry! 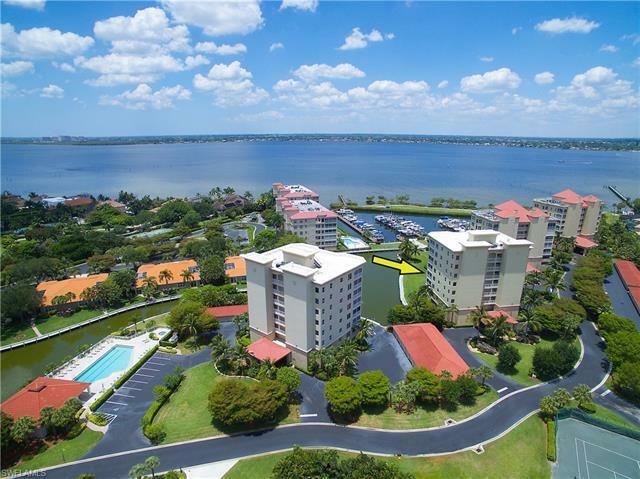 Amenities include marina, pier, island with walking trail, 4 clay tennis courts, pool, clubhouse with fitness room, gas grill, car wash station, and ice machine. 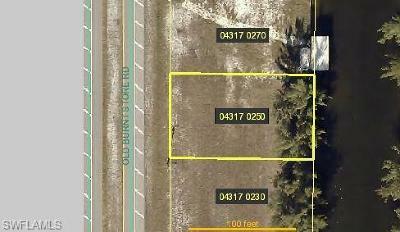 Conveniently located to easily access Bunche Beach with no bridges and no traffic! Two storage closets included. Call now!